Bluemercury brings highly coveted brands, a full service spa, and honest, friendly expertise to beauty enthusiasts across the nation. At Bluemercury, legendary brands like Laura Mercier, Bobbi Brown, and Trish McEvoy rub shoulders in a quaint, inviting setting with cult beauty favorites like REN, Fresh, Caudalie and Oribe. 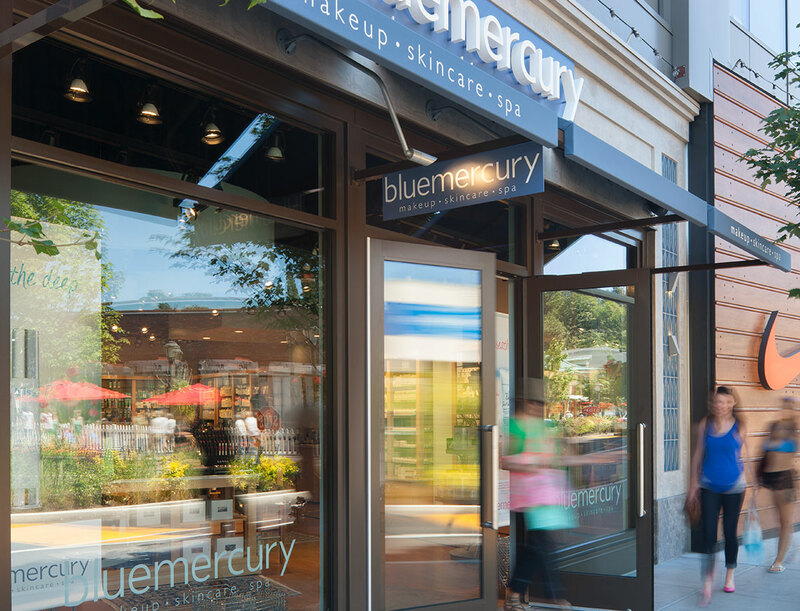 A sanctuary for the beauty obsessed, Bluemercury combines 90+ brands of personal care products with personalized, expert advice for the ultimate customer experience.